Designed with the input of the CrossFit community, these most-requested shorts are ultra lightweight, relaxed, and made to move. 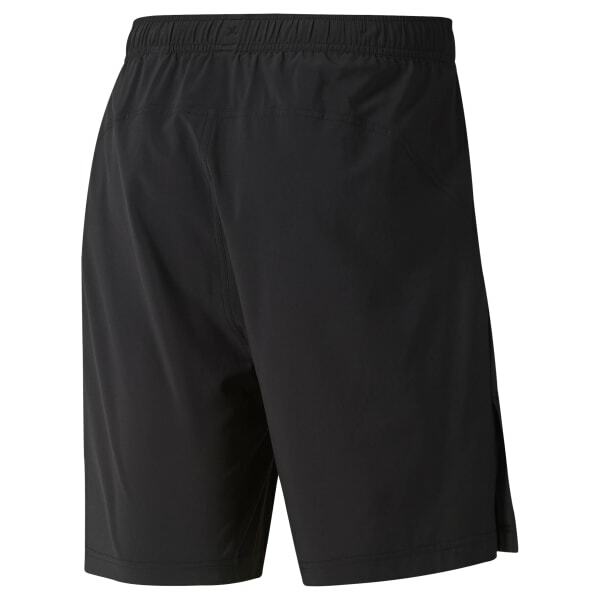 Originally inspired by a traditional running short, but adapted for CrossFit, a high side slit and gusset give you full range of motion for any type of WOD. Hand pockets add storage, while an antimicrobial treatment helps prevent stink. Speedwick technology manages moisture throughout the WOD.